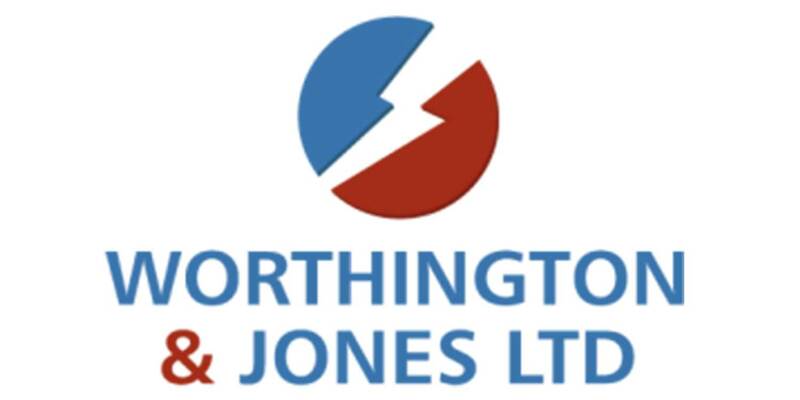 Worthington & Jones has been providing customers with fantastic prices and unrivalled customer service since the 1960s. We believe in giving everyone who comes through our door excellent value for money, helping provide them with the ideal product for the job. Working with both domestic and commercial customers, we can help you tackle your project, regardless of size. Worthington & Jones is part of the Independent Buyers Association, giving us unrivalled access to one of the most successful buying groups in the UK. This has allowed us to build a network of excellent stock ready for you to take advantage of. Our team across all four branches has over 100 years of combined experience in electrical wholesale, with a vast amount of knowledge and experience ready to pass on to you as a customer.